Oily or Combination Skin - best to get a clay mask for removing excess oil, deep cleaning your pores and preventing and clearing up blackheads. Dry Skin - choose a moisturizing mask to rejuvenate and plump your skin. 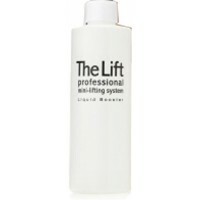 You skin will feel instantly smoother and softer. 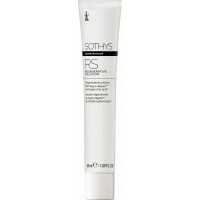 Dull Skin - boost radiance with exfoliating. Many exfoliating masks use fruit extracts to naturally exfoliate the skin (e.g. 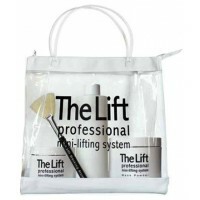 The Lift mask) or have self-heating properties, such as the Sothys Micro Dermabrasion Mask. Normal Skin - choose a mask that treats your current concern: one to give you radiance, or a deep cleansing or something gentle, for sensitive skin. Regardless of how “normal” your skin is, you will see the benefits from using a mask on a weekly basis. 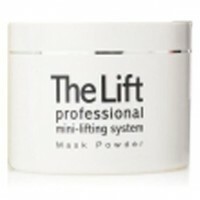 Mature Skin - either use a mask for dry skin or a firming and lifting mask. Improving your skin's hydration will give the appearance of a more youthful, firmer face.